A lifestyle blog. Fashion and style, interior decorating, travelling, working out, living a good life etc. Be inspired! So fresh, so good. 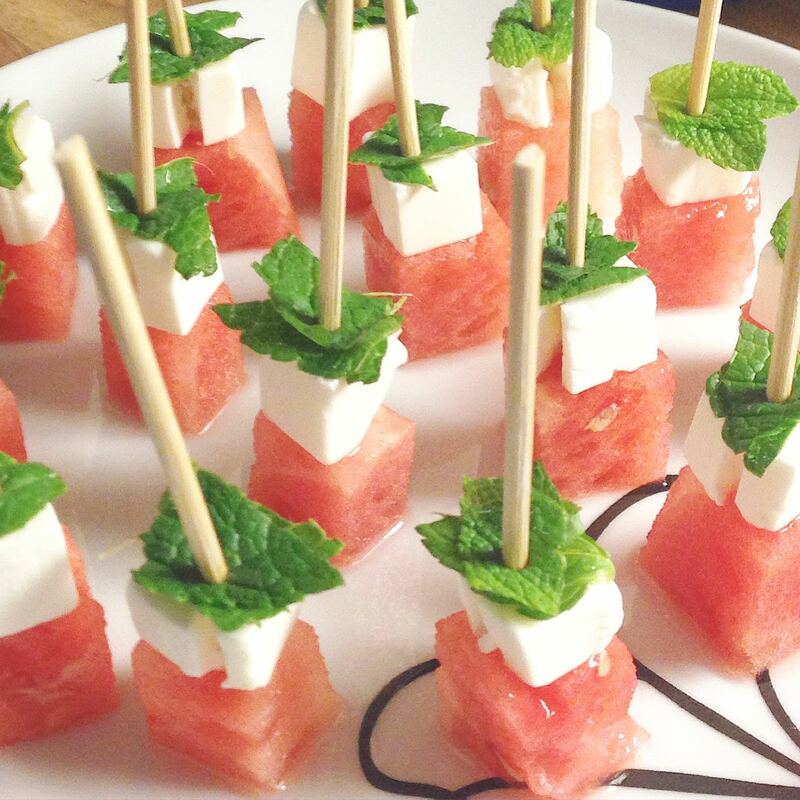 Watermelon, feta cheese, mint. Yummmmmm. 24 year old creative type. Style, working out, LA etc.